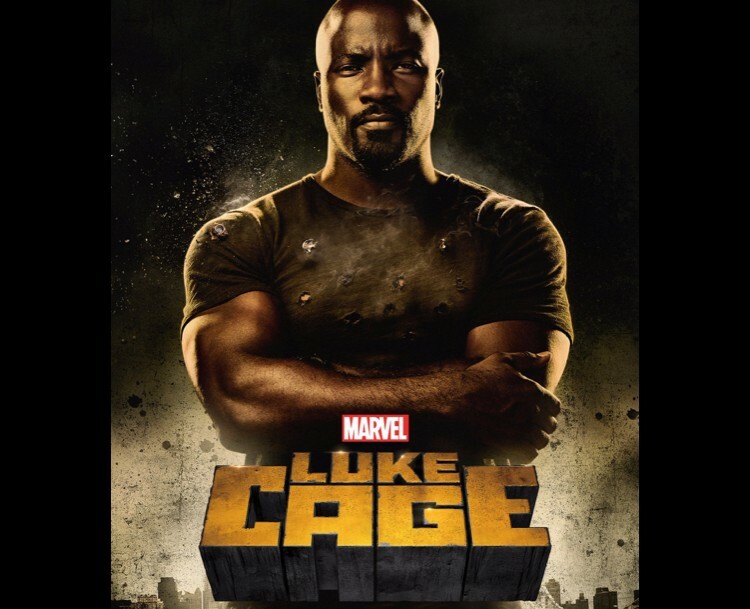 Here's the official trailer for Marvel's Luke Cage, only on Netflix! Luke Cage hits Netflix on September 30th! 2016 Luke Cage Mike Colter Jacket now available at Samishleather online shop, avail Amazing offer International shipping without charge!